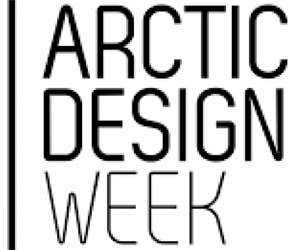 Arctic Design Week, founded in 2009, is the world’s northernmost design festival. The City of Rovaniemi, renowned for its winter wonderland landscapes, invites you to come and experience the 7-day city-wide festival held annually in March. Arctic Design Week brings together professionals in the fields of business and design in its mission to highlight design from the Arctic regions and to display the vital role design plays in our lives. The Arctic Design Week is organised by the City of Rovaniemi, Rovaniemi Regional Development Agency, The University of Lapland Faculty of Art and Design, and various business partners. Arctic Design Week will be full of design talks, workshops, design exhibitions, pop-up design shops, delicious food opportunities, events for kids and a number of other events. Our highlight of the week is the Arctic Design Conference.